This page has moved here: Vic 69 Heritage Plate. This page has moved here: Victoria heritage plate 40. This page has moved here: Vic 16 heritage plate. 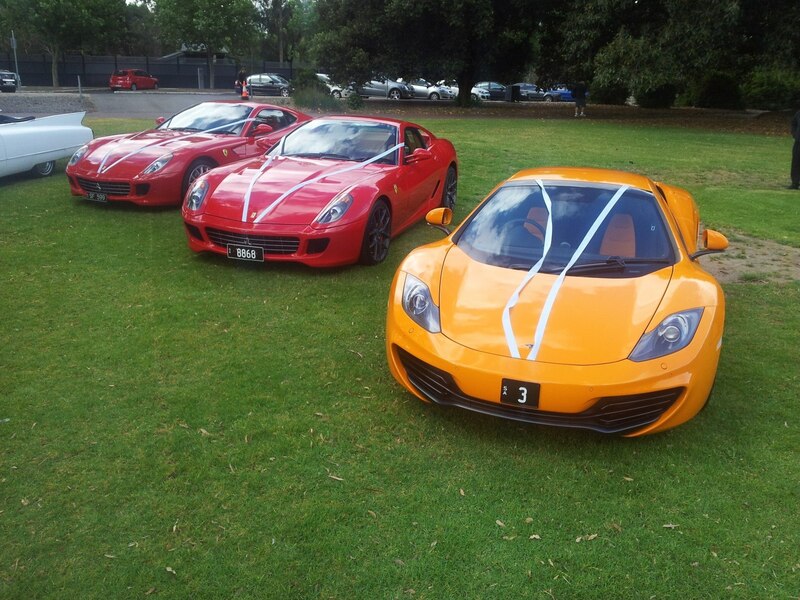 We have the orange McLaren MP4-12C along with two red Ferrari 599s. What makes this shot even more impressive are the plates, with the McLaren wearing SA number ‘3’ and one of the Ferraris wearing SA ‘8868’. We just came across this image on the Adelaide Exotic Car Spotting Facebook page. 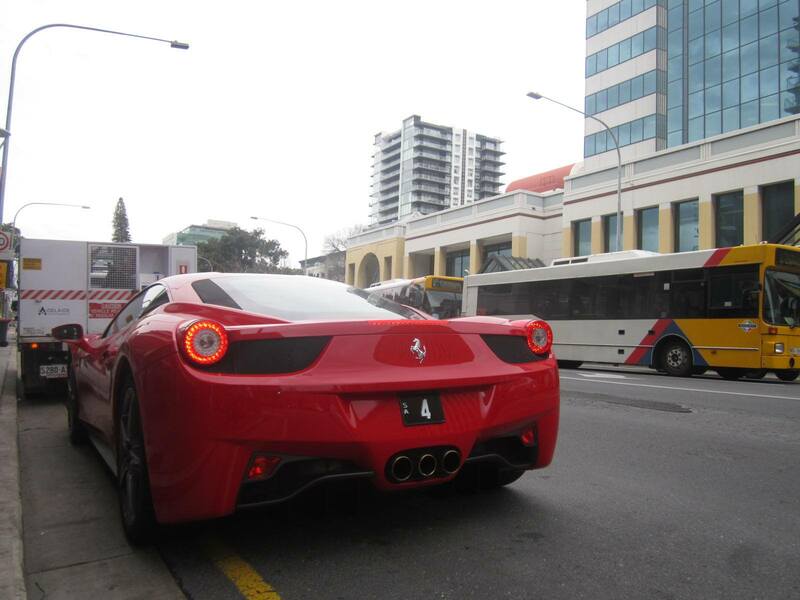 It’s a Ferrari 458 with the prized South Australian number plate ‘4’. Not only does the plate look awesome on this car, but it’s also extremely valuable. Is the plate worth more than the car? No, but it’s probably not that far off.